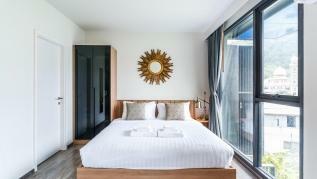 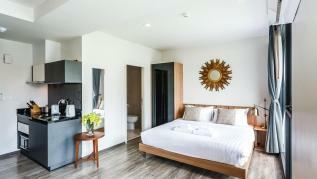 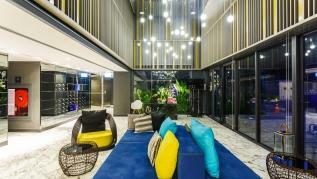 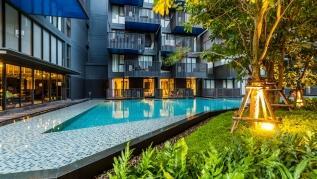 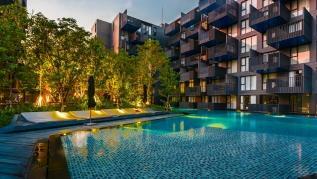 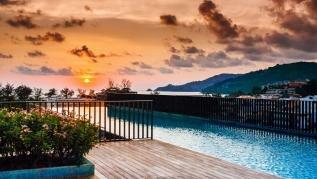 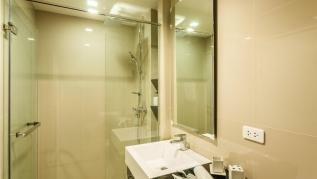 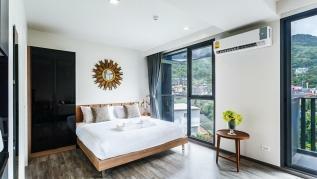 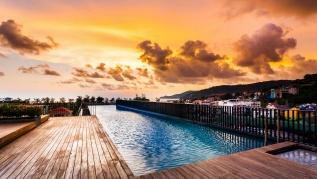 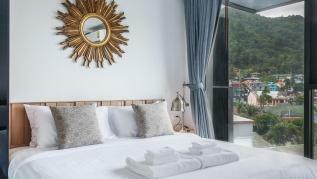 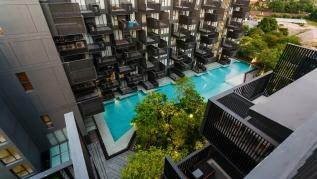 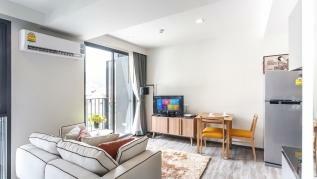 Home / Properties / D242 - Studio at The Deck with gym & pool, near Patong beach! 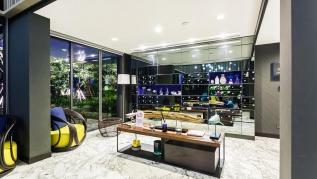 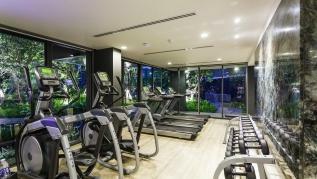 D242 - Studio at The Deck with gym & pool, near Patong beach! 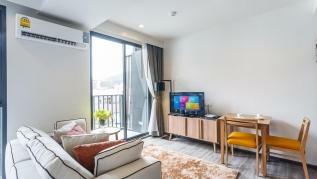 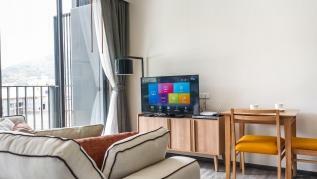 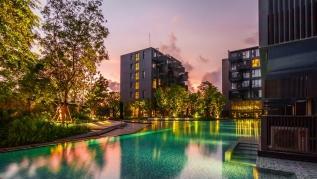 Top floor brand new studio apartment in the best location in Patong, 5 minute walk to the beach, 10 minute walk to Bangla Road and Jungceylon mall. 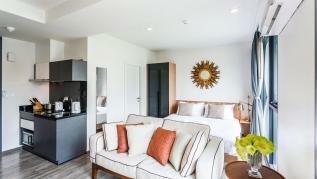 The fully air conditioned apartment is decorated in modern style and it’s equipped for a perfect holiday with a king size bed, wardrobe and a laptop friendly desk, the bathroom includes a walk in shower. 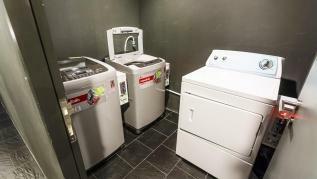 The kitchen is great for cooking, has cutlery & kitchenware, pans & pots, stovetop, toaster, microwave and kettle.